WordPress is a popular content management system (CMS) that’s used by both amateur bloggers and large publications. WordPress owes its popularity to its simplicity, as anyone can create a blog in a manner of minutes. However, it also boasts a variety of plug-ins that enrich both the writer’s and the audience’s experience. This WordPress Mega Plug-in Bundle will give you the tools needed to start growing audience. Here’s how the deal works: by paying what you want, you’ll gain access to one of the bundle’s two courses. If you pay higher than the average price, you’ll be given all of the courses. Finally, if you beat the leader’s price, you’ll land a spot on the leaderboard and be entered in a giveaway. A WordPress page can be bland on its own, but with the right plug-ins, you’ll be able to attract more visitors. For example, this bundle features SEO Stone, which will track how optimized your WordPress is with Alexa and Google PageRank. If you’re already generating traffic but need something catchy to retain visitors? WSO Graphic Editor lets you create your own custom graphics in-browser for your WordPress page. This bundle contains these plugins and more. 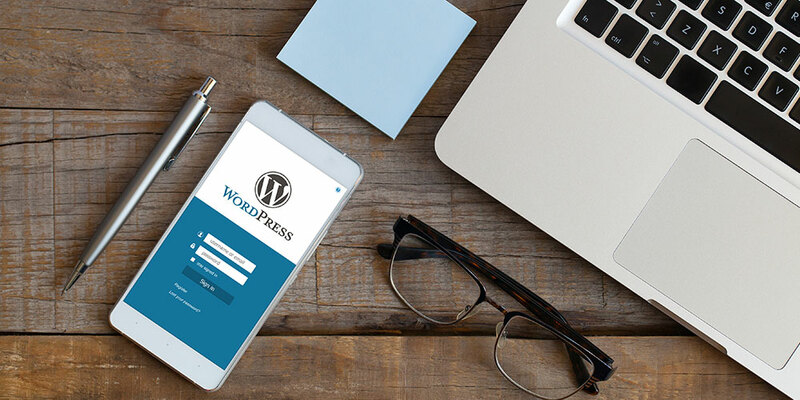 Simply name your price to get started with the Pay What You Want: WordPress Mega Plug-in Bundle.